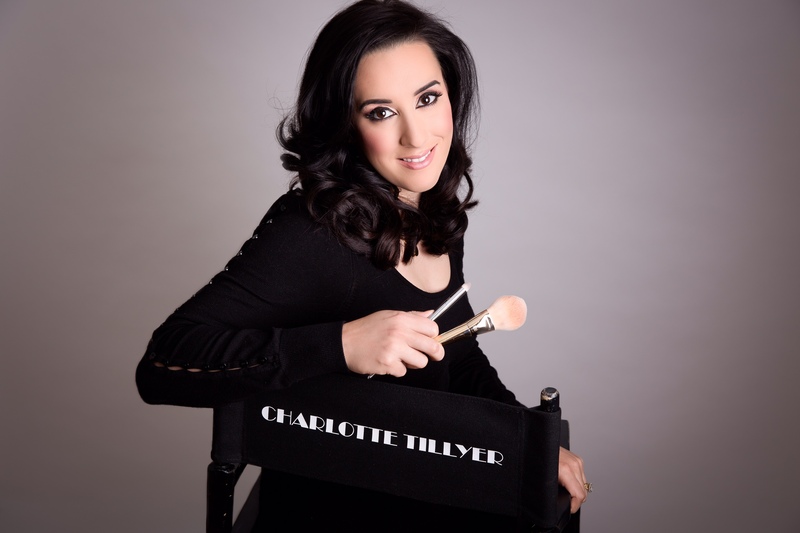 Award winning and nationally published in some of the leading bridal magazines, Charlotte specialises in bridal and special occasion hair & make up. With a VTCT world class qualification in Fashion and Photographic Make Up up to Level 3 standard, and a Diploma in special occasion hair approved by The Guild of a Beauty Therapists. Charlotte strives to continuously build upon her skills and knowledge of current trends and regularly attends courses and masterclasses held by her piers at the top of their game. Charlotte has completed bridal hair styling training with some of the top stylists in the industry including; the national award winning Fordham Hair Design and ghd's Blow-dry Masterclass designed by ghd UK brand ambassador and the ‘queen of blow-drying’ Zoe Irwin. So far 2018 has already seen Charlotte attend 2 make up masterclasses with artists that inspire her. One of them being celebrity favourite and TV host Melissa Sophia (@mellysophiamua)! With her experience, expertise, and luxurious products Charlotte is sure to have you looking flawless and feeling beautiful on your special day. Charlotte is based in Wiltshire and covers the South West including The Cotswolds, Gloucestershire, Oxfordshire, Hampshire, Somerset, Bristol and Bath. Charlotte will also travel Nationwide upon request. Charlotte offers one to one appointments at her home in Wiltshire enabling a relaxed environment for your pre-wedding consultation and trial run. On your special day Charlotte will travel to your chosen venue so that you may enjoy the convenience of getting ready on the morning of your wedding without the hassle of travelling to salons.